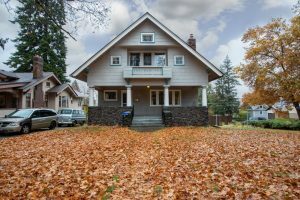 1904 W. 9th Ave. Spokane, WA 99204 : South Hill Charmer For Sale! 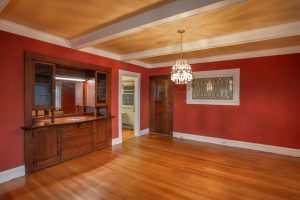 1904 W. 4th Ave – Beautiful South Hill Craftsman For Sale! 4 Bed 2 Bath. Beautiful hard wood floors on the main floor. Formal dining space with built in buffet. Spacious kitchen. 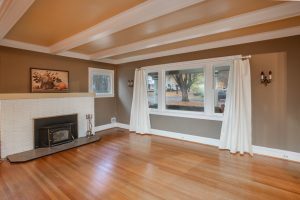 Upstairs master has dual walk-in closets and access to a private porch. Second kitchen area in the basement (basement has outside entrance), workshop and a canning pantry. Gas forced air heat, Gas Hot Water, Fenced back yard with garden planters. Detached 2 car garage w/ opener. Historic brick lined street. Corner lot. Don’t miss this one. Located on the South Hill, this home is part of Spokane School District 81. 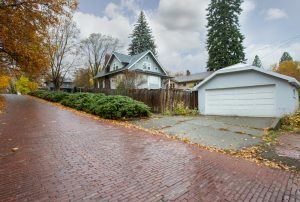 Corner lot on the lower South Hill with historic brick lined street.